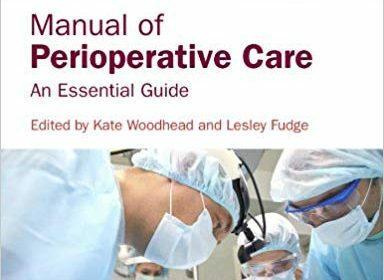 Of course, performing invasive procedures is no longer the exclusive preserve of ‘traditional’ surgeons. 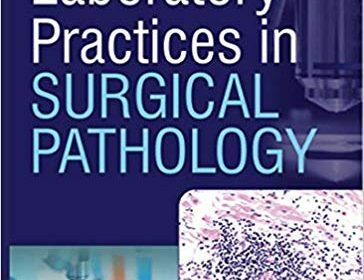 Boundaries between surgery and the interventional specialties (radiology, cardiology, intensive care) are becoming increasingly blurred, especially as technology continues to expand. Changing work patterns and explosive technological development mark this out as a major growth area. 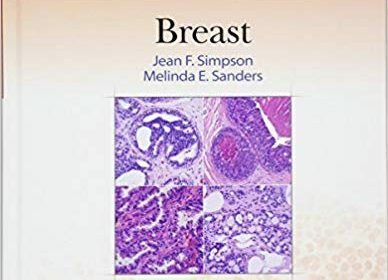 New educational approaches (e.g. the use of simulation) are emerging. And all clinical practice is a team activity, where clinicians from many specialties (medicine, nursing, allied professions) come together with shared goals. For all the above groups, and their patients, education (teaching, training, learning and assessment) is of crucial importance. 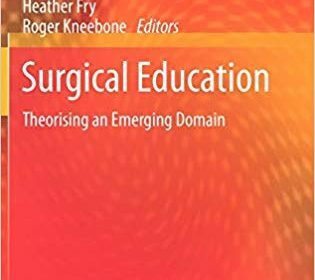 Yet the unique characteristics of surgical education have not previously been addressed from an educational perspective, nor have its possibilities as a new research domain been mapped. The domain needs to be theorised and its epistemological foundations established. 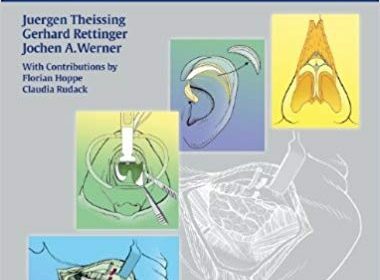 There is thus both a need and a market for a definitive work in this area, aimed at surgeons, other clinicians, non-clinicians, educators, and others interested in this new domain. 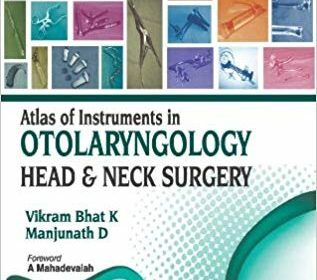 Functional neurosurgery has experienced unprecedented capabilities because of technological advances in neuroimaging, basic sciences, and increasingly sophisticated therapeutic interfaces. 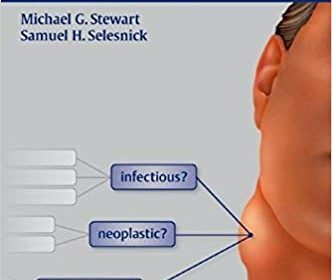 Intractable pain syndromes are among the most prevalent conditions, yet represent one of the most challenging areas of neurosurgery. 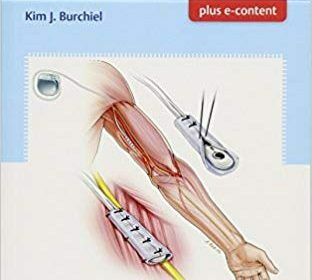 Handbook of Pain Surgery , edited by esteemed functional neurosurgeon Kim J. Burchiel, explores the science and art of treating patients with intractable pain. 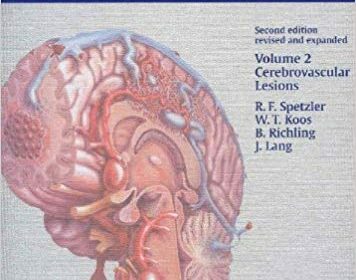 The succinct text and videos provide a compact, reader-friendly guide on this unique neurosurgical subspecialty. 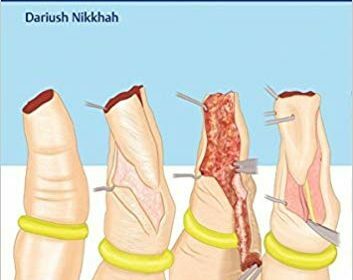 Nikkhah’s Hand Trauma: Illustrated Surgical Guide of Core Procedures is certain to be treasured as an indispensable resource for trainees in plastic, orthopaedic, and hand surgery.